Robert Irvine’s Public House at the Tropicana Las Vegas will be charged with keeping the competition thriving. 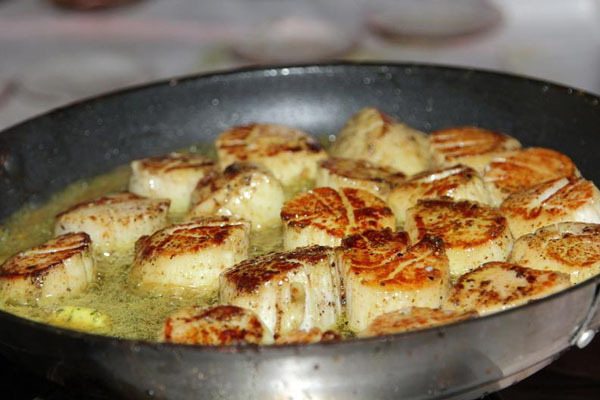 Past judges and celebrity hosts include Iron Chef Alex Guarnaschelli, Travel Channel’s Adam Richman, Live! With Kelly’s Michael Gelman, baseball legend Cecil Fielder and Dan’s Papers founder Dan Rattiner. VIP access begins at 7:00 PM and will give guests access to the best grilled dishes before the crowds begin as well as access to the waterfront VIP lounge. General Admission is at 8:00 PM. Come hungry and ready to party because Dan’s GrillHampton is finally back! Smokin’ Wolf BBQ & More! 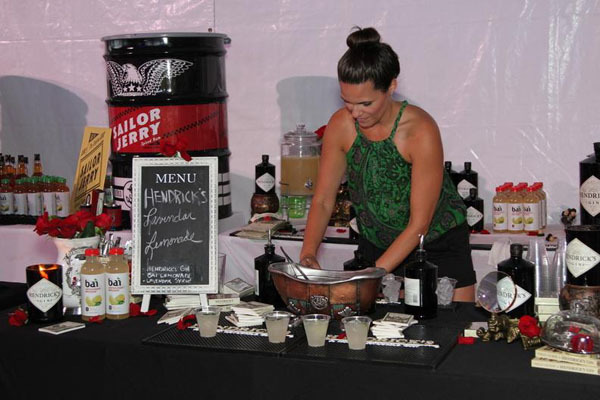 Dessert provided by Whole Le Crepe, Inc.
Join Dan’s Hamptons Media and Dan’s Papers at the exciting 7th annual Taste of Two Forks presented by Farrell Building Company to close out a summer of fabulous foodie events. 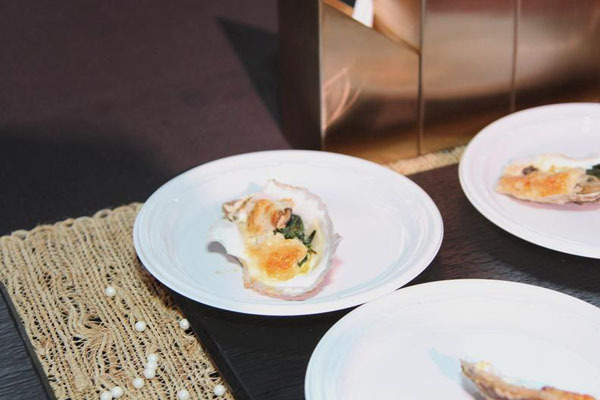 This wildly popular summer event celebrates the best of the East End’s restaurants and wineries from both the North and South Forks. 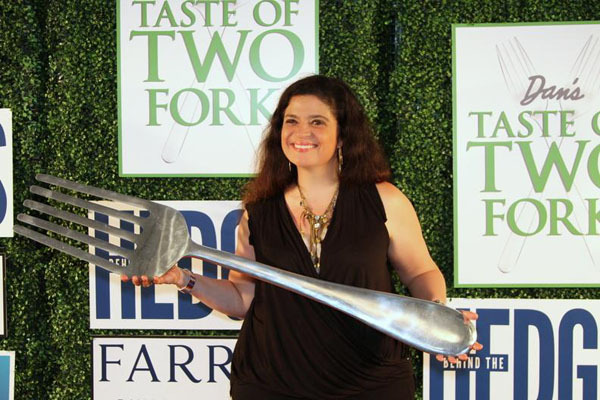 Iron Chef Alex Guarnaschelli, Judge on Food Network’s Chopped, Chef/Owner of Butter restaurant, cookbook author of “Old-School Comfort Food” and soon-to-be-released “The Home Cook,” and host of live comedy show Busting My Chops, is back to host this year’s event. 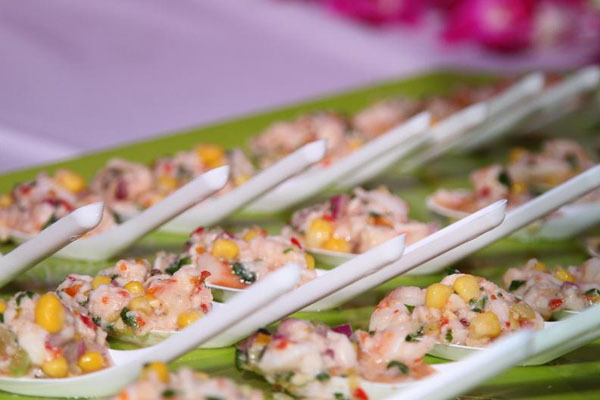 Celebrate the best of the Hamptons, tasting dishes from celebrated East End chefs who know and love the ins and outs of beach cuisine. Long Island wineries, East End purveyors and local restaurants such as The North Fork Table & Inn, Lulu Kitchen & Bar, Navy Beach, The Frisky Oyster, Topping Rose House and Duryea’s Lobster Deck will be in attendance for guests to immerse themselves in the final Dan’s Taste of Summer party of 2017. The event will again be hosted on the gorgeous Fairview Farm at Mecox Bay. General Admission begins at 7:30 PM with a special VIP hour opening at 6:30 PM.